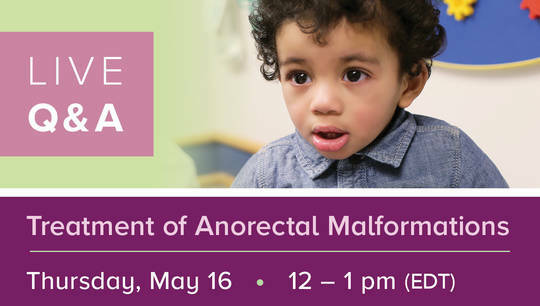 Join our symposia directors Richard Hertle, Louis Dell’Osso and Todd Ponsky for this live video broadcast and global discussion covering a wide range of topics related to the classification, diagnosis techniques and medical and surgical management of nystagmus in infancy and childhood. This innovative virtual symposium will feature distinguished faculty from around the world address nystagmus in the form case presentations and interactive panel discussions with live text chat and phone-in question/answer throughout. With our shows, you become part of the discussion.